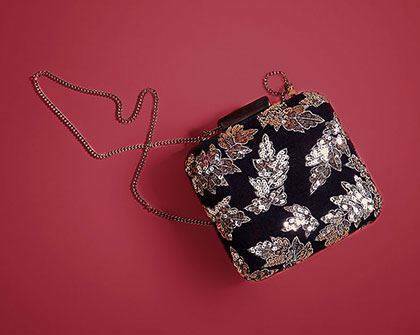 When it comes to NYE, there’s no such thing as being overdressed! 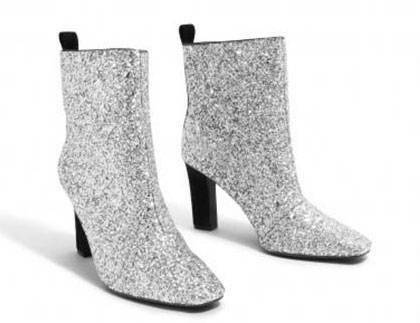 If polka-dots are just not your thing, we suggest you full-on sparkly. Below are pieces that can truly make you shine as you welcome 2018. ~Twirl~ away in this dazzling number. It's also available in pink! New Years is the perfect time to get in on this runway trend. 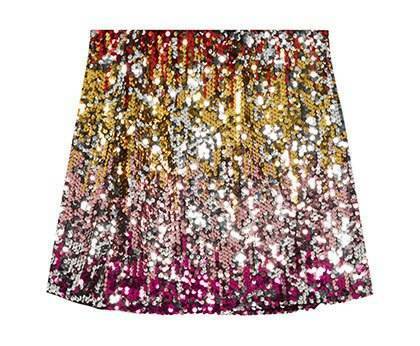 Be the life of the party in this skirt. 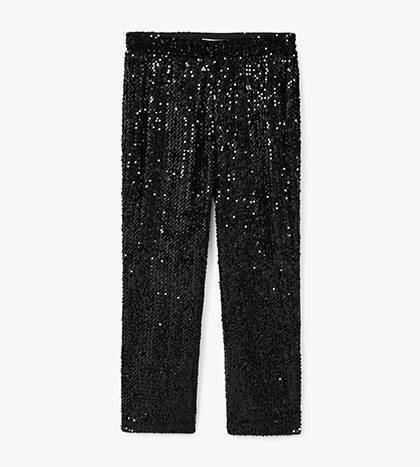 Shiny pants? Go for it! 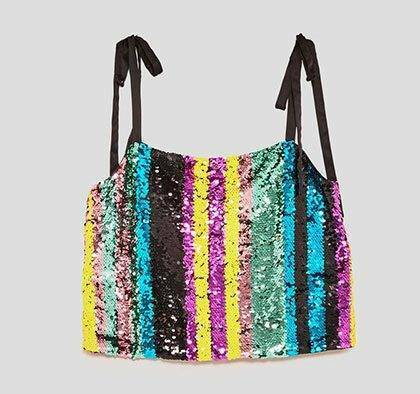 Give yourself a new party bag for 2018. 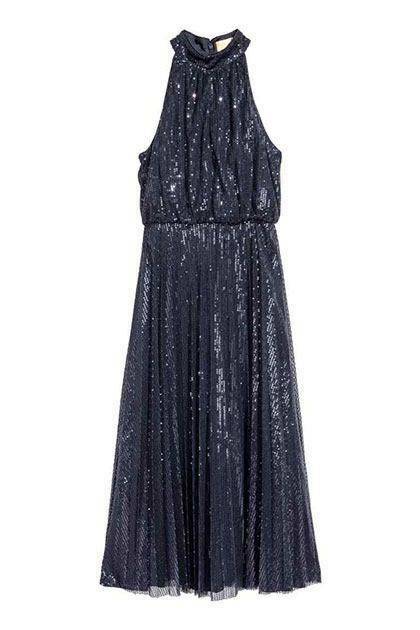 Metallic dresses for more formal celebrations. Welcome the new year with the fun combination of color and sparkle. Planning to jump once the clock strikes 12? 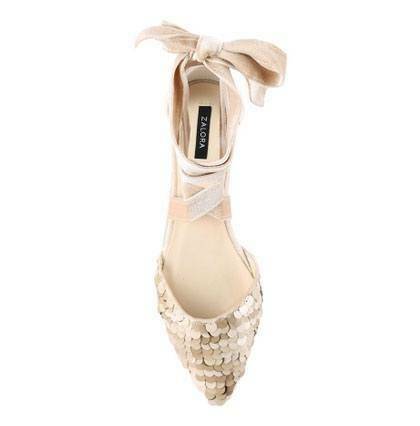 These dainty sequined flats are for you. Already have an outfit? 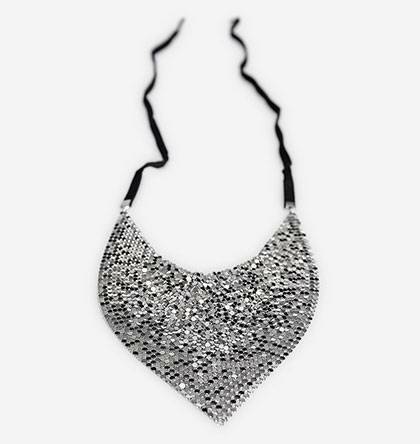 Just add some shine via a statement necklace. 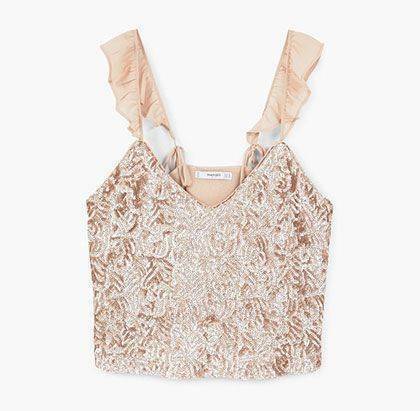 Look pretty in sparkly millennial pink.